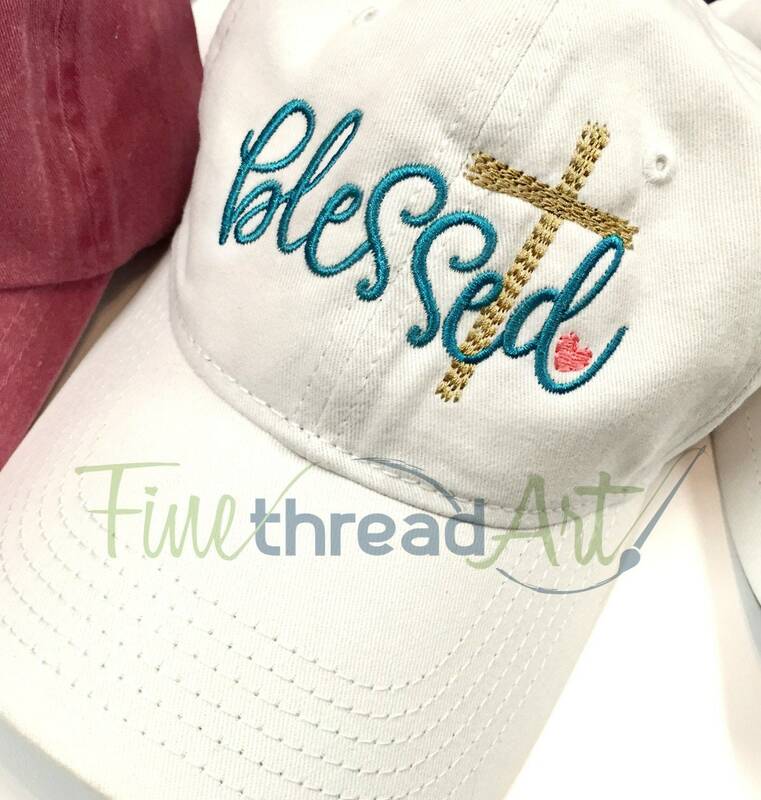 - In the main photo, the white hat is shown with "blessed" in peacock thread, the cross in light gold, and the heart in carnation. 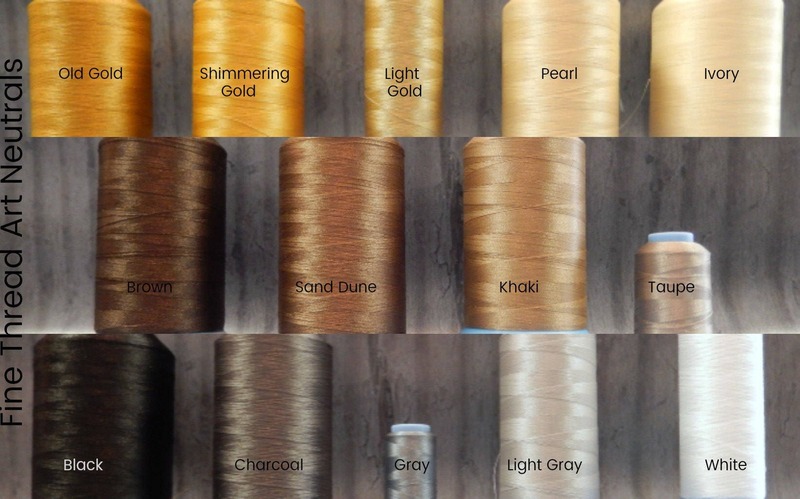 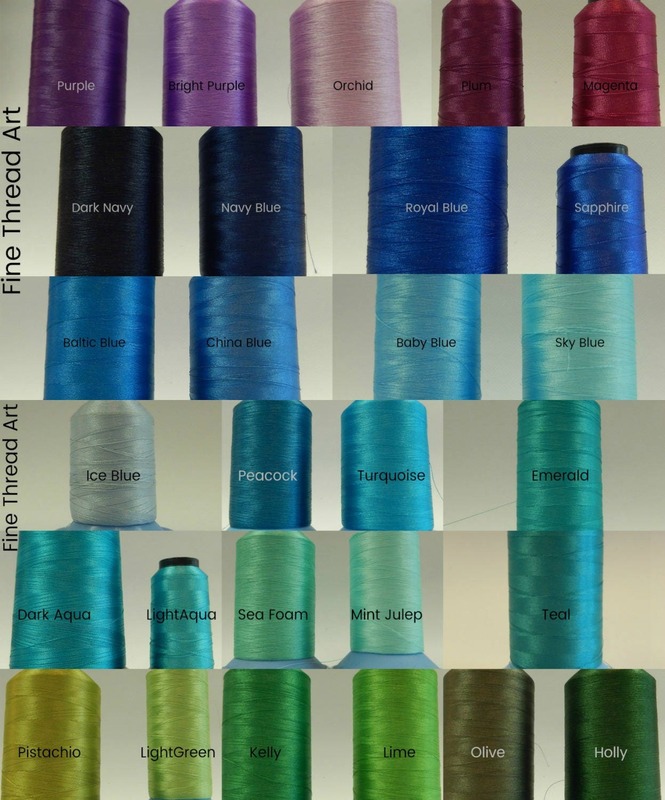 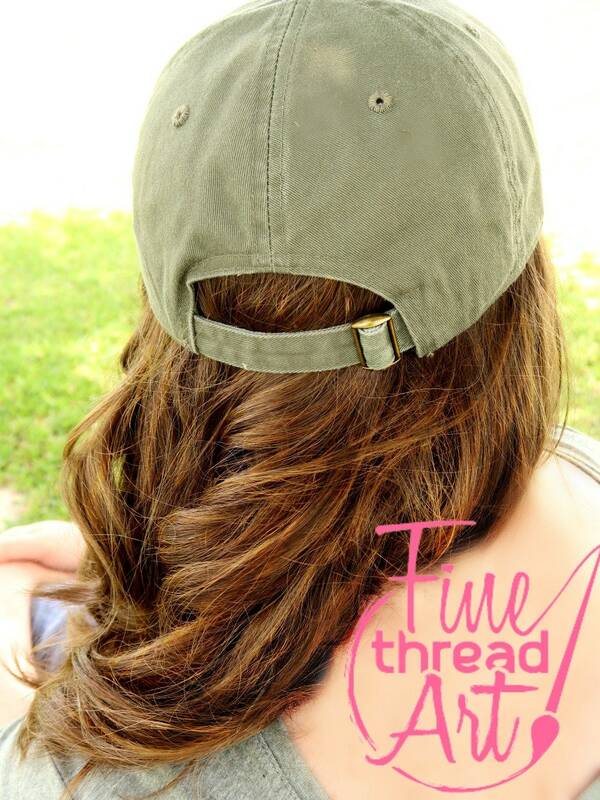 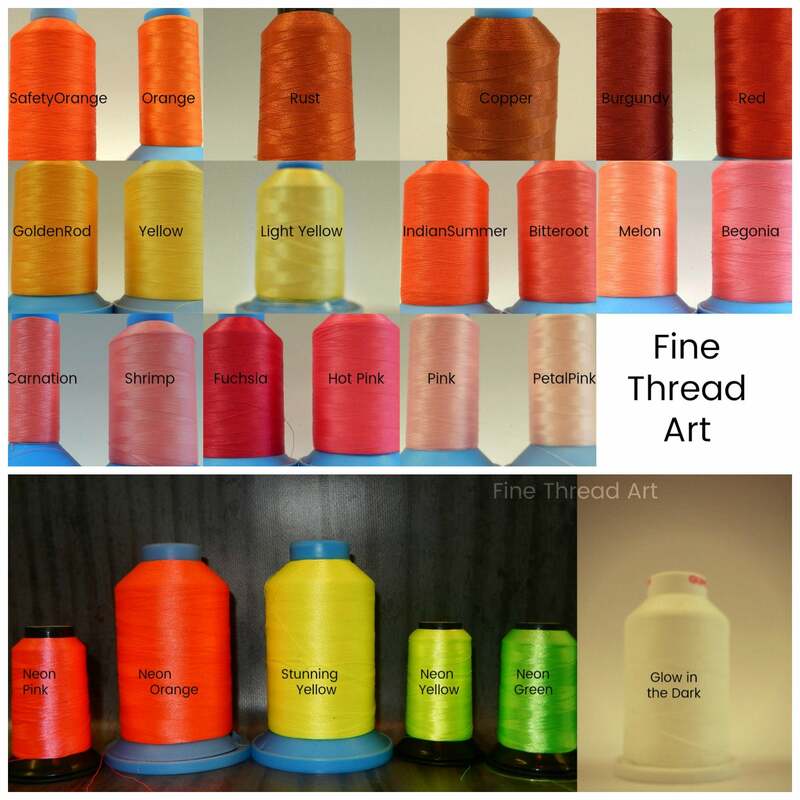 - You can choose any 3 thread colors you'd like for the design. 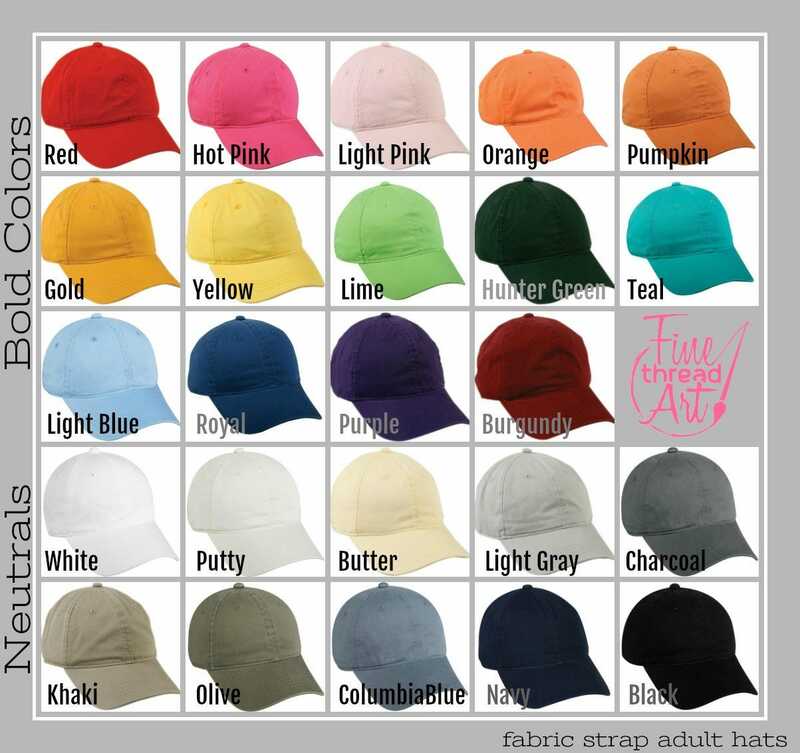 It is around 2.5" in height. 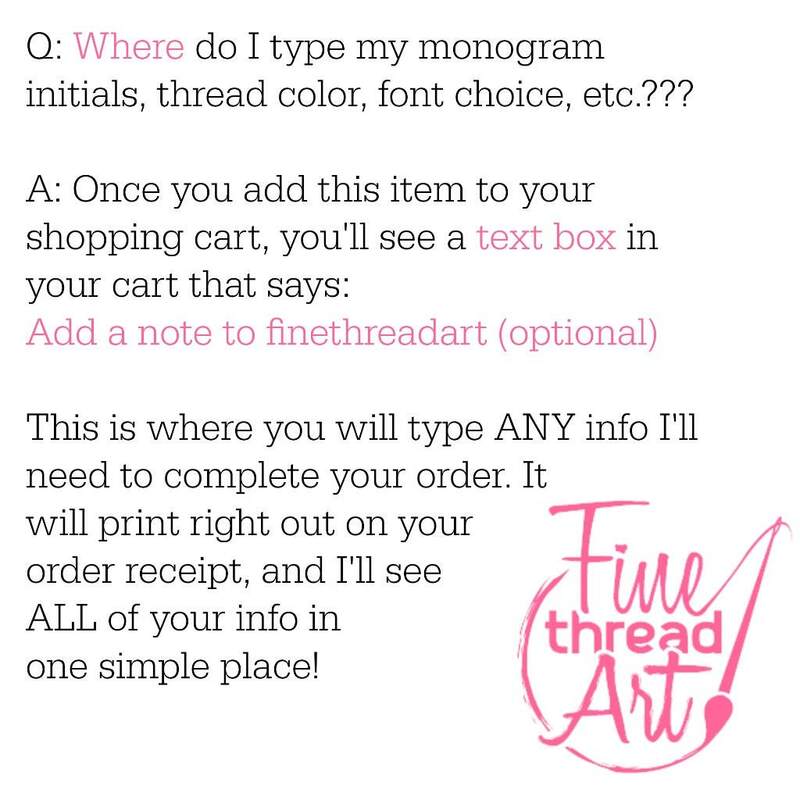 - Please leave a message in the text box in your shopping cart with your thread color choices for the cross, heart, and word.